All DOBSON SHORES LOT 1-76 homes currently listed for sale in Mesa as of 04/22/2019 are shown below. You can change the search criteria at any time by pressing the 'Change Search' button below. "Unique property in Dobson Shores!! 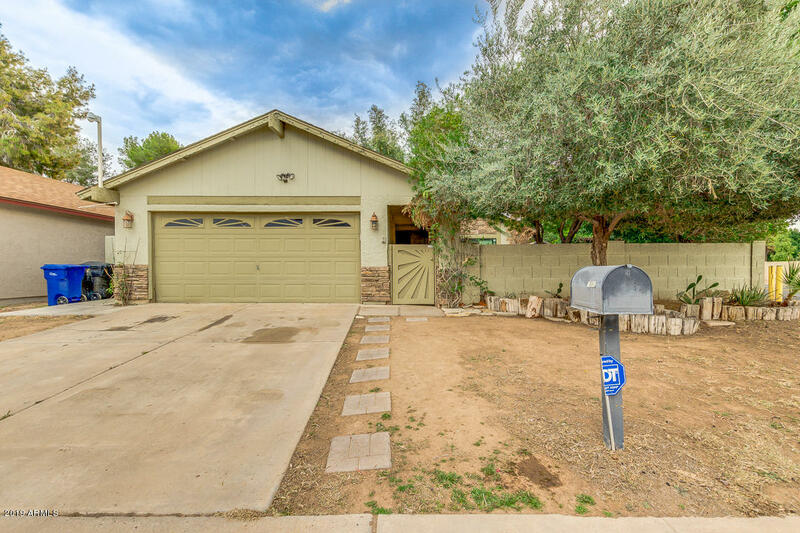 This 3 beds, 2 baths corner lot home features low maintenance front yard, 2 car garage, and a spacious paver courtyard great for relaxing while enjoying your favorite beverage. Inside you'll find vaulted ceilings, custom paint, tile flooring in main areas, stone accents in walls, and living room with fireplace. Eat-in kitchen showcases stainless steel appliances, granite countertops, pantry, breakfast bar, and mosaic back-splash. 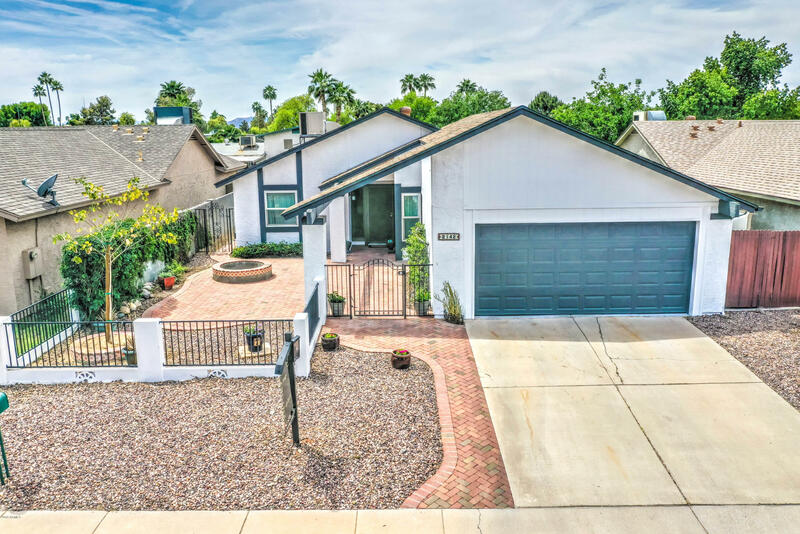 Master suite has a personal b"
"This beautiful 3 bedroom 2 bathroom home boast fresh exterior paint as of April 2019, and a great low maintenance turf in the backyard as of April 2019, updated and upgraded front courtyard with a fire pit as of 2018. The courtyard overlooks the lake and beautiful parks. Enjoy all of the amenities that Dobson ranch has to offer; 3 Clubhouses, multiple pools, and playgrounds through this lake community. This home is located just a few steps from the water, park, walking paths, and community p"